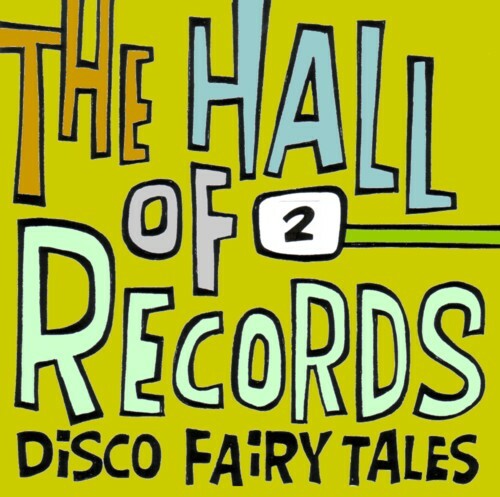 I made a second episode of ”The Hall of Records” , the radio show for Radio Patapoe in which I try to tell the basic esoteric information with pop songs. This second episode is rather boring; but I wanted to make a wake up-episode. The next episodes will be more subtle and more mysterious. I will try to make two episodes per month. If you are interested, you can listen to the result on Radio Patapoe, of course. But I have no idea when it will be aired.